This is heavy! No, I mean like really heavy! 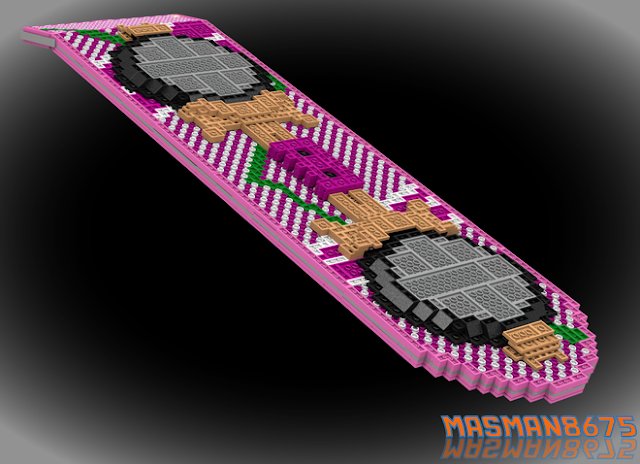 Check out this BTTF 1:1 Scale Hoverboard Model on LEGO Ideas. 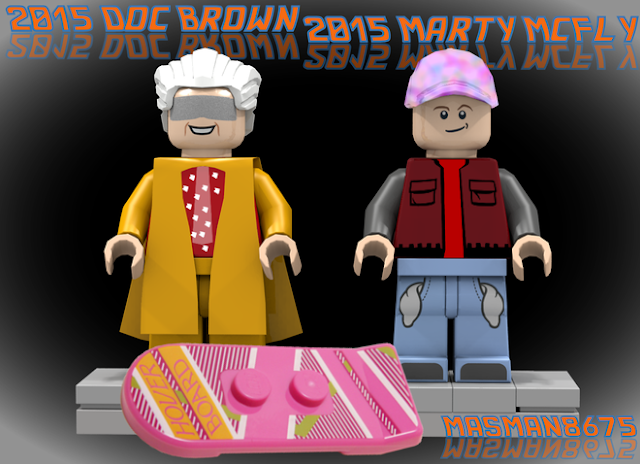 The full-scale creation by Masman8675' includes over 3,600 pieces and two exclusive mini-figures based on Back to the Future Part II. The 1:1 scale would mean the hoverboard would be 28" inches long, 8" wide, and about 1" thick to match the version show on screen. 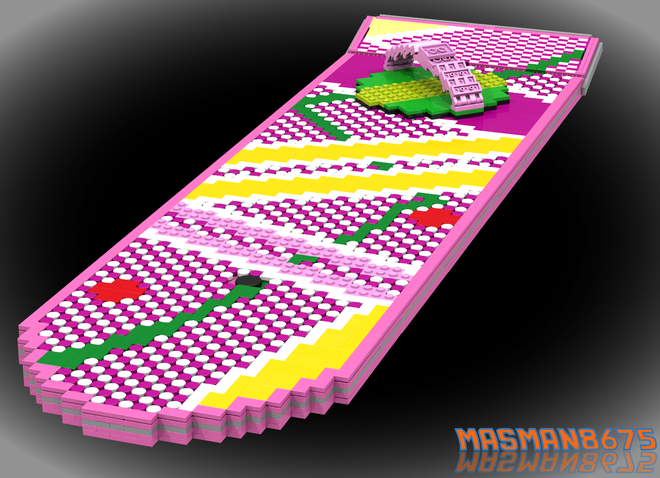 With Back to the Future sets already being produced through LEGO Ideas and the franchise being a part of the LEGO Dimensions universe, I think there is a real chance this life-sized hoverboard could be produced. Even though it might take a few hundred dollars to own, I could see BTTF collectors buying one as a signature piece in their collection. 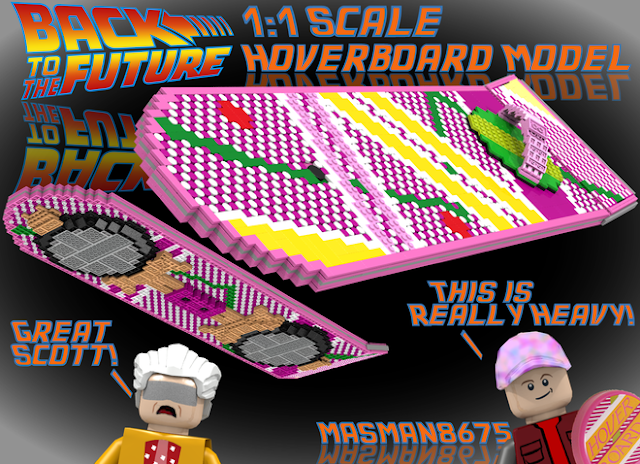 Support the BTTF 1:1 Scale Hoverboard Model on LEGO Ideas.